In the description you should list the features and benefits of the product. Retail experts recommend that you limit the number of benefits to three. Tip: We recommend installing the MOZ Toolbar in your browser to optimize your product description for SEO rank and originality. 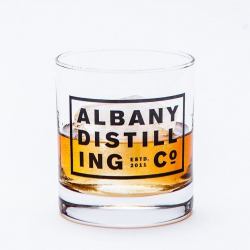 © 2019 Albany Distilling Company, Inc.